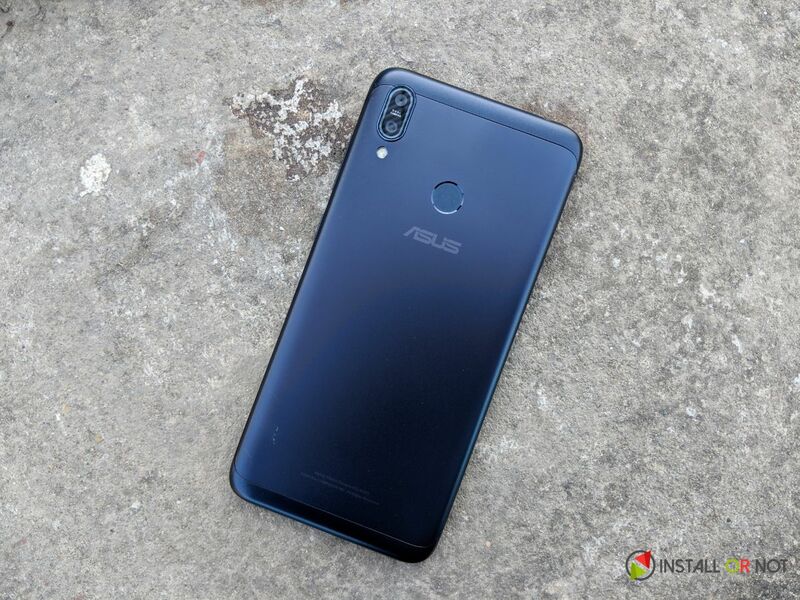 While the Asus Zenfone Max Pro M1 and the non-pro variant are still available in the market, and within a period of 3 months, Asus had launched the next generation of Zenfone Max line of smartphones with some minute changes. 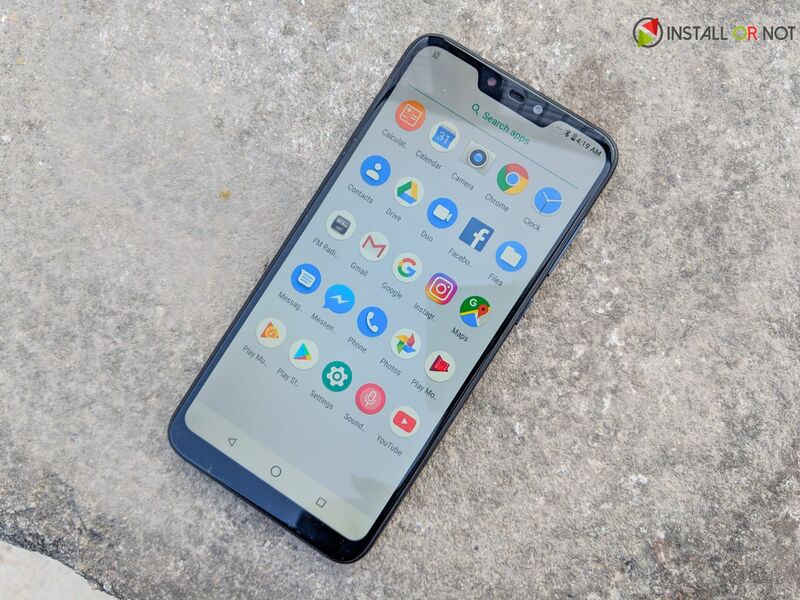 Asus has some different plans to go with Asus Zenfone Max M2 that certainly will cause confusion among buyers to choose between the two of the smartphones but here is a full detailed review about the Asus Zenfone Max M2 to help you out in choosing a perfect smartphone for you. A notch display gives a premium feel to the smartphone but the notch here is a bit wider than Asus Zenfone Max Pro M2. 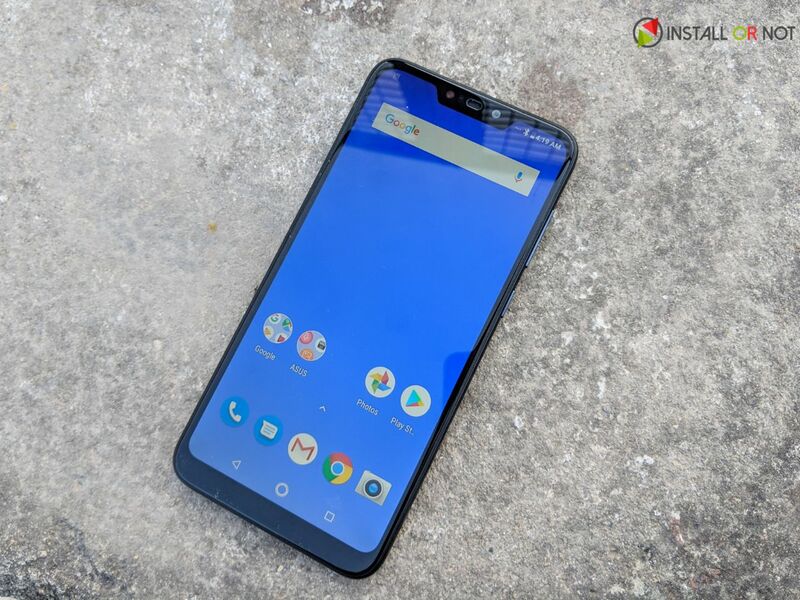 The notch houses a front camera and earpiece in the center as opposed to the ear-piece integrated into the frame itself as we have seen in Max Pro M2. To our surprise, there is a hidden status LED as well within the earpiece. We can clearly see that the Asus has well positioned this smartphone right below the Zenfone Max pro M2 as it uses a standard poly-carbonate frame with a metal panel on the rear. An important thing to notice is that the Max M2 does not come with any sort of protection like we have a corning’s gorilla glass 6 on Max Pro M2. Overall the design and build quality is pretty decent on the phone and we do get a 3.5mm audio jack, these days even a 3.5mm audio jack has become an important asset in a smartphone. It bears an HD+ resolution where the colors are not that punchy and it would have been better if they could have installed an FHD+ panel but still do not get us wrong the display quality for the price point is reasonably good. Full-screen games and video apps also mask the notch by default and there’s no way for apps to expand into space at its sides. Asus Zenfone Max M2 is powered by Qualcomm Snapdragon 632 Processor that performs pretty well and is capable to run high graphics titles such as PUBG, Asphalt 9. When combined with Stock Android, the experience just becomes even sweeter. We would like to thanks Asus for providing a stock Android experience rather opting for a custom skin that can cause sluggishness in the smartphones. There is a dual rear camera setup at the back comprising of a 13 Megapixel main sensor and a 2-megapixel secondary sensor for depth sensing. In our true opinion, Samsung’s galaxy M20 deserves some respect as they utilized a true potential of a secondary camera by integrating a wide angles lens, they could have easily opted for a depth sensor but using Artificial Intelligence that feat can be achieved easily, just look at the Google Pixel devices. Let’s talk about the camera now, the camera performs well, the day time shots came out with pretty good details but colors are slightly washed out as they appear more natural and some eyes do prefer a warm tone in the images, that’s a personal preference though. If you are a night owl then be aware of using this phone in the night to capture some good images despite being having an f/1.8 aperture the camera struggles a lot and due to that we were not able to manage good shots in low light conditions. The front camera performs well for the price point. Battery life is simply amazing on the Max M2, you can easily except 6-7 hours of medium to heavy usage easily on a full charge. All necessary sensors are present there along with a full dedicated Micro SD card slot. The Asus Zenfone Max M2 shines under INR 10,000. Everything is good for the price like battery life, performance but the area where it bows down is the camera department and here come its contenders like Honor 8C, Realme 2 and even Redmi 6 pro that does pretty well in the camera department at least. 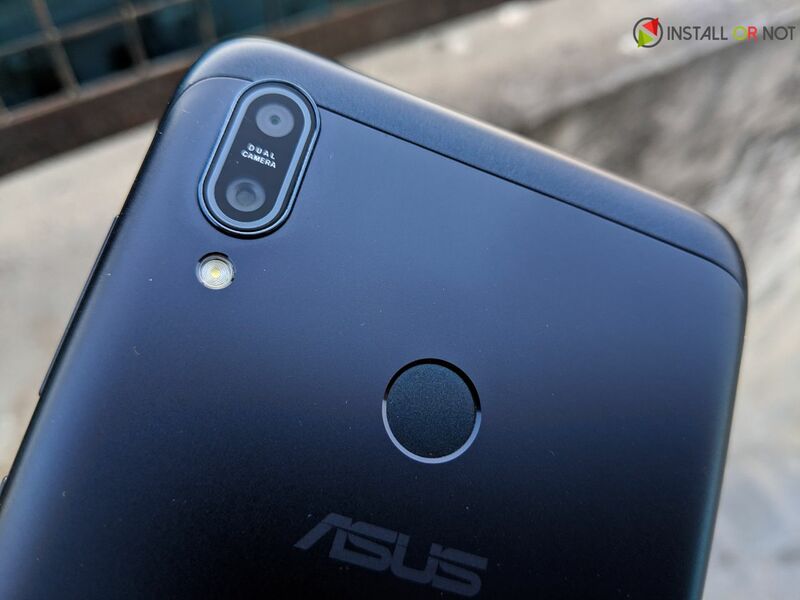 If you like stock android and you are happy with average camera performance then you can surely buy Asus Zenfone Max M2 but do not spend your bucks on its higher variant. If you plan to go higher then we suggest you to look at smartphones like Asus Zenfone Max Pro M2, Redmi Note 6 Pro, OPPO K1 too is a good option if you can scale up a bit. So this was our detailed review about Asus Zenfone Max m2, We hope you liked our honest review and do tell us in the comment section below about what you think about this product from Asus.